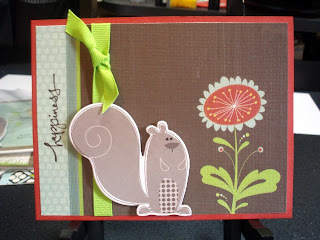 Here are a few fun cards I made using the Green Stack from DVWV. 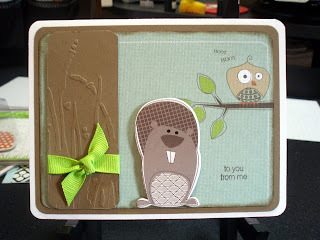 I also used some of the critters from the chipboard collection. 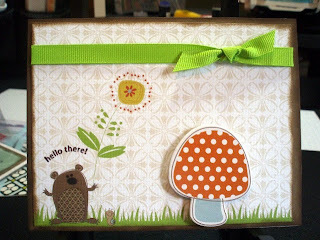 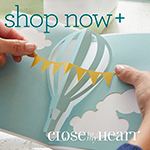 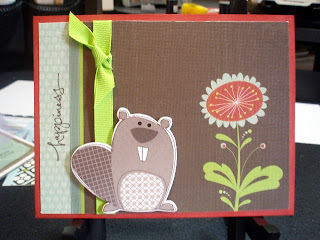 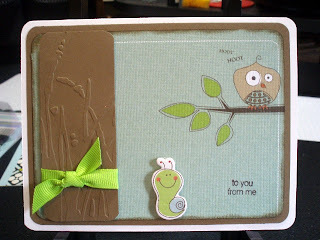 All inks and other cardstock are from Stampin' Up!.